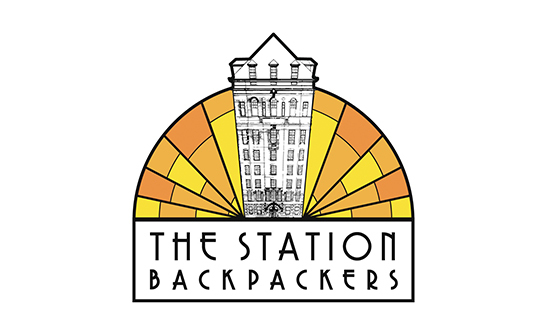 A wonderful project – Studiopossum was commissioned to brand The Station Backpackers, a new hostel in the heart of Auckland City. 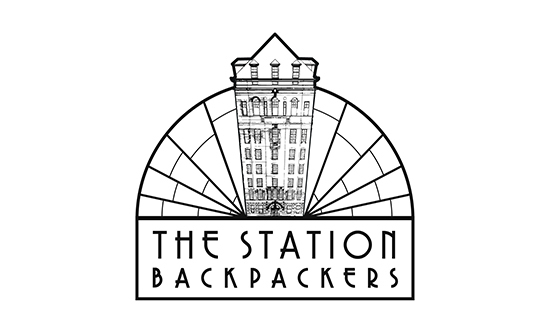 It is located in a famously historic building which used to be called The Station Hotel. – The Queen or her mother even once stayed here in it’s heyday. Then it fell from glory and there are stories of murder and prostitution, so it has seen it all! 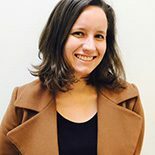 This entry was posted on February 13, 2014 by studiopossum in Graphic Design and tagged Auckland City, graphic design, logo design, Station Backpackers, The Station Hotel.